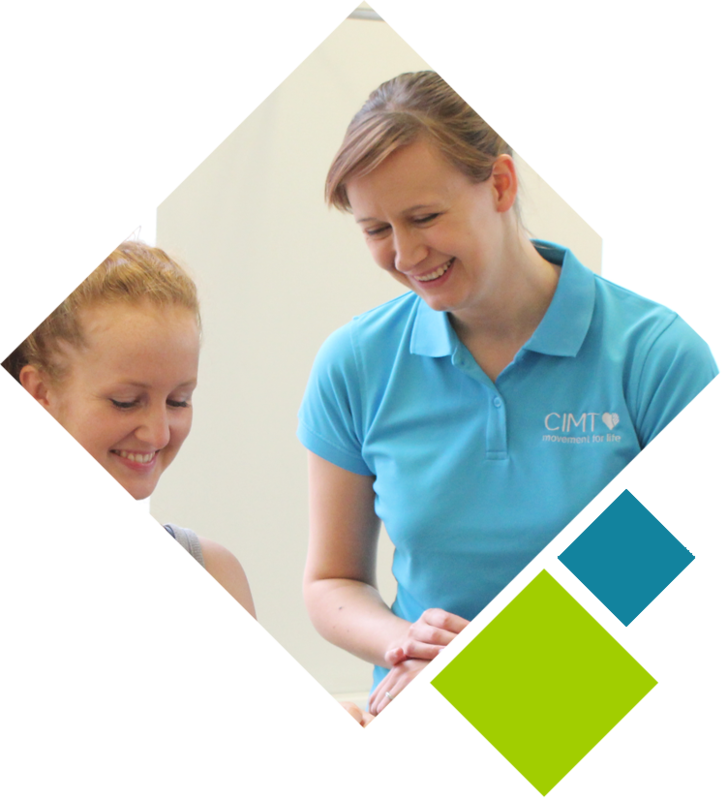 CIMT provides people with hemiplegia evidence based rehabilitation for the arm and hand that gives lasting, meaningful results. 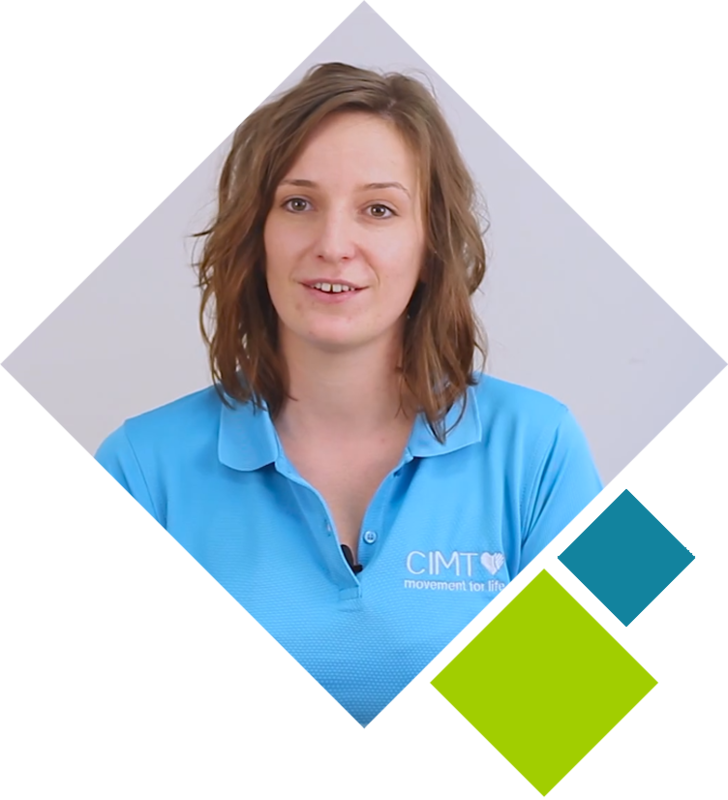 CIMT Centres provide intensive therapy courses for children and adults across the UK and Europe. Our vision is for CIMT to be recognised as a respected and accessible treatment option for upper limb hemiplegia in children and adults. "Just because you've never tried to do it, or don't think you can do it - doesn't mean that you can't" - Andrew. "He’s able to self feed now and became more independent in simple daily activities." - Matthew, Freddie's dad. "Kathryn has now much better awareness and inclusion of her weaker hand." - Kathryn's Parents. Caleb was very focused on every task we did and the results reflect his hard work! At CIMT it is our mission to: provide constraint induced movement therapy programmes that are patient-centred and achieve meaningful results that improve quality of life; have constraint induced movement therapy recognised by patients and professionals as an integral and principal rehabilitation technique for children and adults. 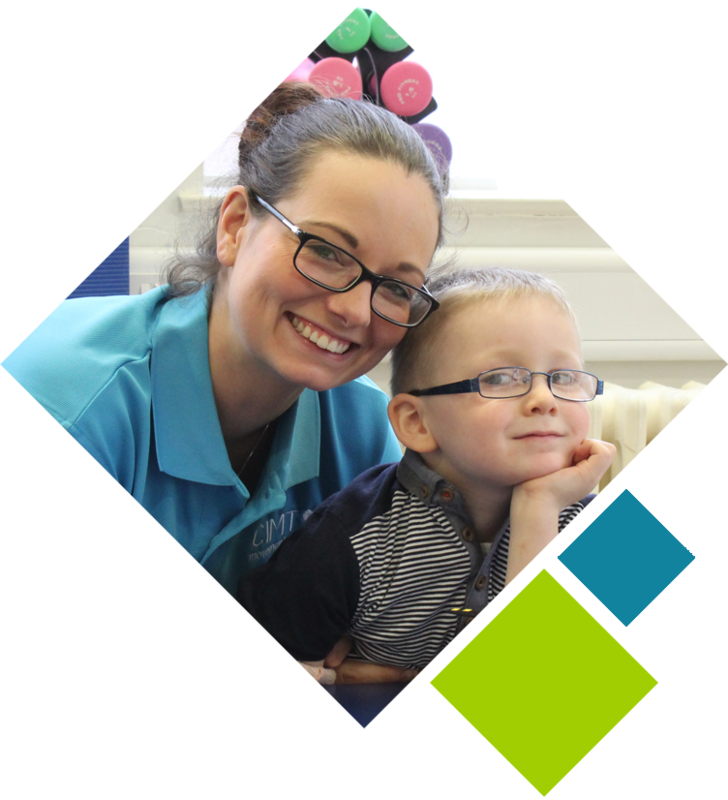 We have all our programmes delivered by a dedicated and passionate team who are specialised in constraint induced movement therapy, provide treatment for hemiplegia and have a background in neurological therapy. Be the leading provider of constraint induced movement therapy programmes in the UK and Europe . Constraint Induced Movement Therapy (“CIMT” or “CI Therapy”) is a specialist form of rehabilitation of the arm and hand for children with hemiplegia. Constraint induced movement therapy involves rehabilitation of the weaker arm while restraining the stronger arm in a light-weight cast. CIMT can make significant improvements that are meaningful and lasting. Constraint induced movement therapy ("CI Therapy", "CIMT") has many significant benefits which have been proven through research and the use of CIMT in clinic settings. Parents whose children have participated in CIMT often report that it has had a positive impact on their function and quality of life. 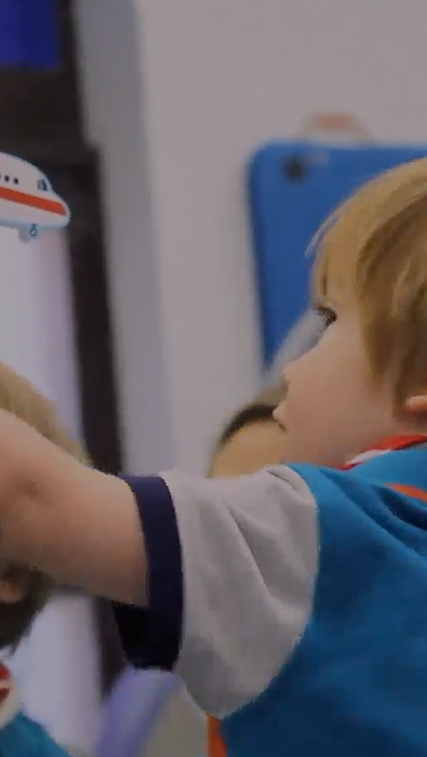 Our CIMT programmes are suitable for: Ages 18 months and up. 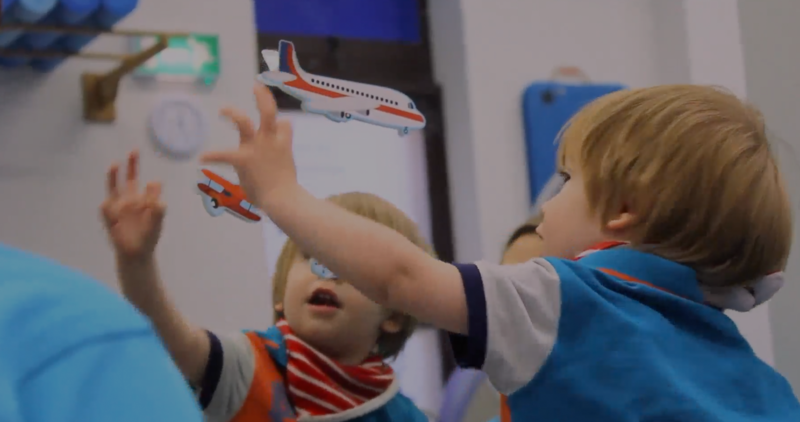 Although some research has been carried out successfully on younger ages, we find that the intensity of the programme would be too much for a child under 18 months of age and therefore have set this as our lowest limit. No upper age limit. There is no upper limit on the age of the child. Improvements can be made no matter how old the child is, or how long ago the neurological event occurred. Constraint Induced Movement Therapy (“CIMT” or “CI Therapy”) is a form of rehabilitation of the arm and hand following a neurological event such as a stroke. Constraint induced movement therapy is suitable for adults with hemiplegia, where one arm is weaker than the other. CIMT involves rehabilitation of the weaker arm while restraining the stronger arm. Constraint induced movement therapy has a large body of scientific research behind it and the effects of the treatment have been shown not only on the hand and arm, but on the brain itself. A constraint induced movement therapy programme is short but intensive. Treatment is provided daily over a period of 2 to 3 weeks and led by a specialist physiotherapist or occupational therapist. Staff are friendly, approachable, understanding, professional, dedicated and passionate. We receive amazing feedback from our clients daily. We'd love you to be a part of our community! 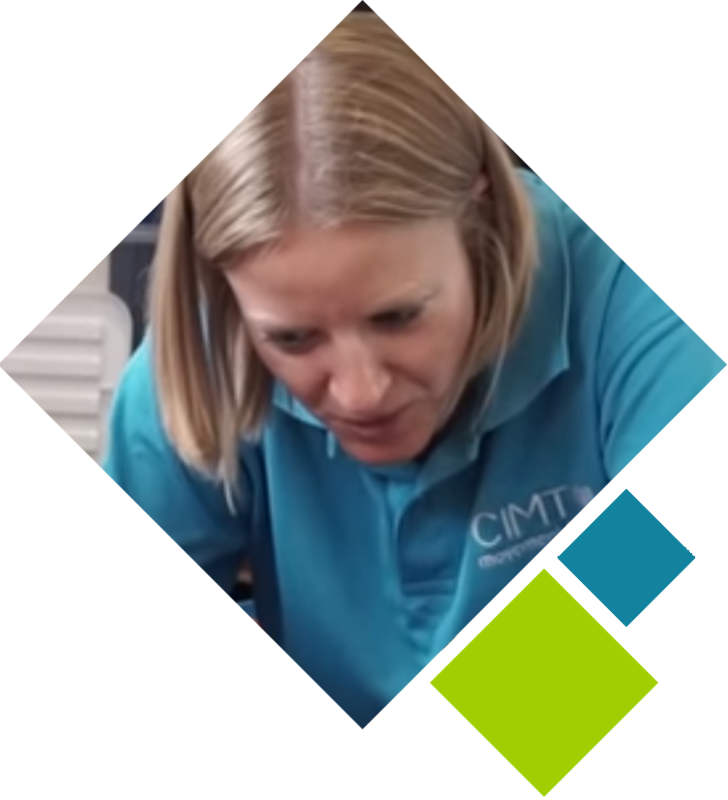 At CIMT we have a team of dedicated professionals who are passionate about delivering evidence-based treatment that achieves meaningful results. All of our therapists are specialist neurological physiotherapists or occupational therapists. Nikki is a paediatric physiotherapist and works with children in our Manchester clinics. Karen is a neurological physiotherapist and works with clients in our Liverpool clinic. 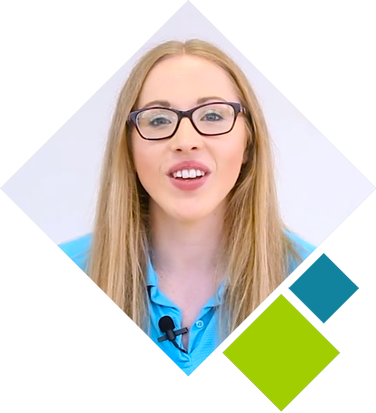 Jennifer is a neurological physiotherapist and works with clients in our Liverpool clinic. Emily is a paediatric Therapist and works with children in our Manchester clinics. Constraint induced movement therapy was developed by Dr Edward Taub and his team in the USA. They worked with adults recovering from stroke with hemiplegia, who had limited use of their affected side in activities of daily living. Dr Taub’s team found that by restraining the stronger side and using the weaker side as much as possible alongside specific intensive exercises, they could make significant improvements in the amount and quality of movement of the upper limb over a short period of time. Join our professional network for a large range of benefits and information. Tell us what are you up today? 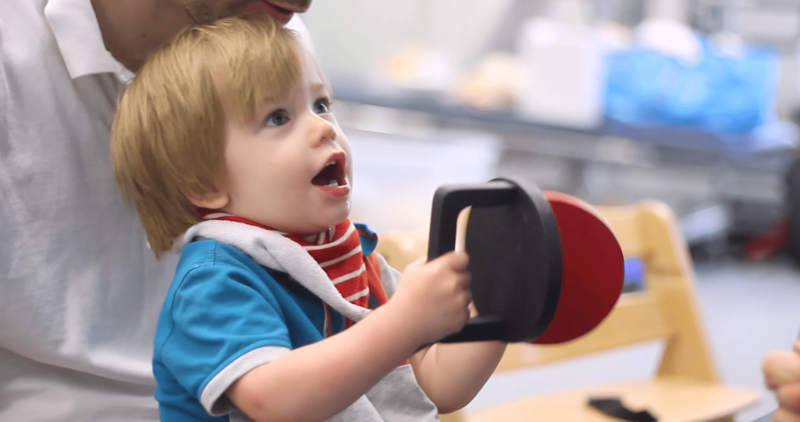 Let's make this Easter being more meaningful by sharing #CIMT to help people with hemiplegia could reach us. 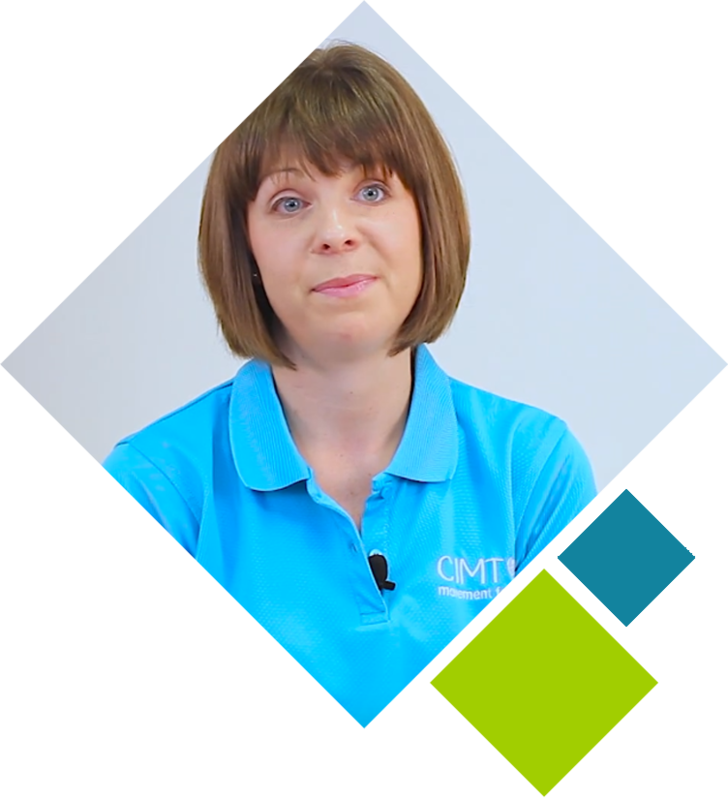 CIMT is delivered by a highly trained, specialist team. We're partnered with HemiHelp. HemiHelp is a membership organisation supporting children and young people with hemiplegia, and their families. CIMT improves quality of life.